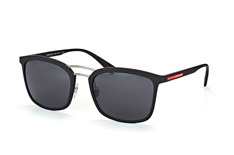 The label Prada Linea Rossa is a fashion line from the Milan fashion house Prada aimed at a younger, more active customer. 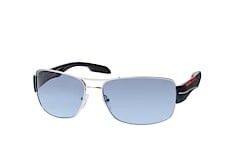 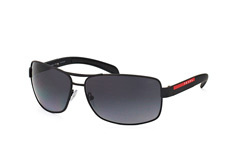 Prada Linea Rossa or Prada Linea Rossa sunglasses can be identified by the red line with white Prada lettering on the temples. 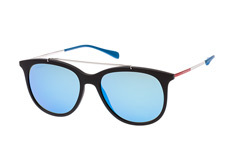 Sunglasses from Prada Linea Rossa are based on classic shapes and colours, and knowingly combine these features with a sporty attitude. 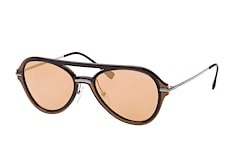 The majority of the collection offers understated looks in brown and black tones – with a few special details and surprises in the mix. 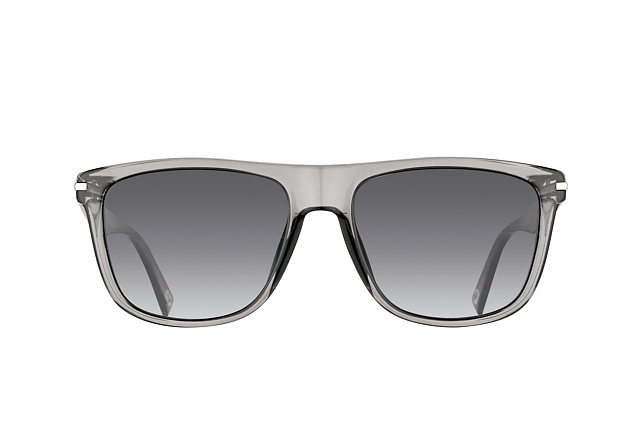 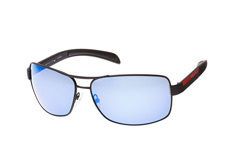 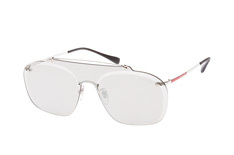 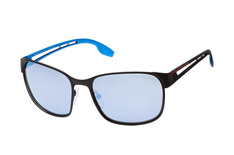 One highlight from the Prada Linea Rossa sunglasses collection is the PS 52GS. 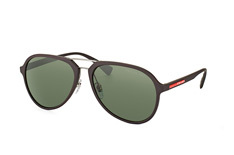 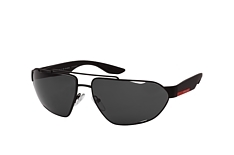 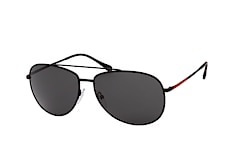 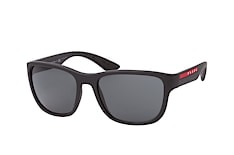 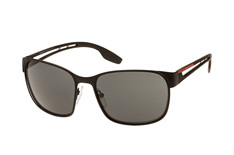 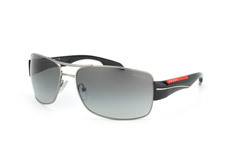 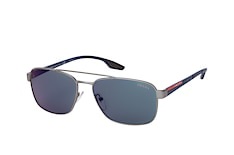 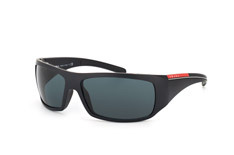 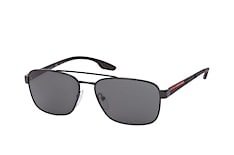 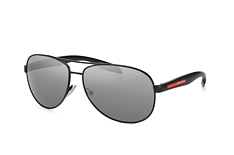 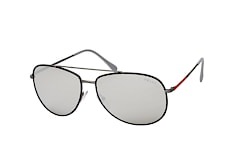 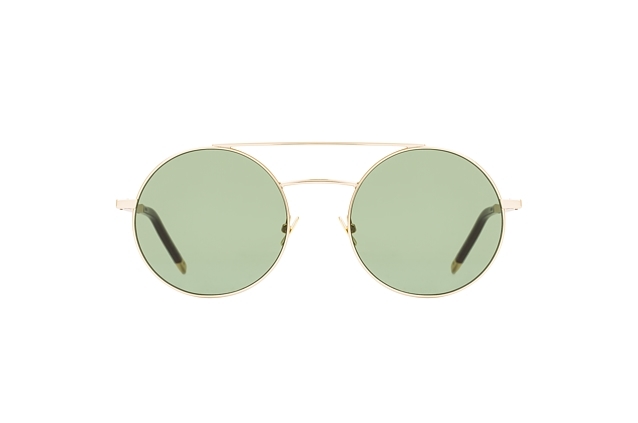 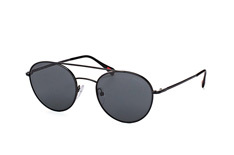 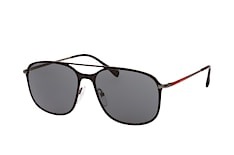 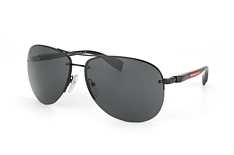 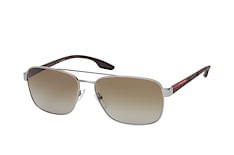 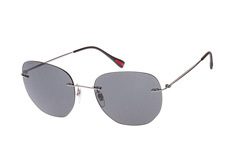 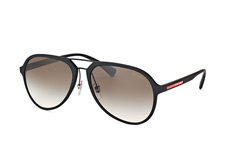 These sunglasses feature classic Aviator-style lenses and an understated design. 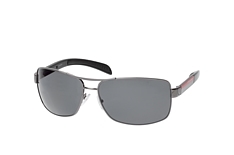 The temples are broad and clearly defined. 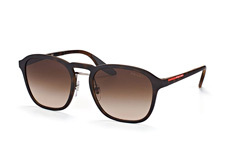 In bronze/brown these Prada sunglasses will complement any style, with a touch of Italian chic. 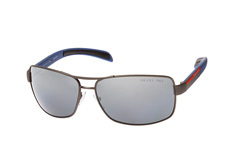 The Prada PS 01LS 0BU3M1 is a model with a cool and sporty feel. 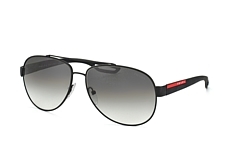 The lenses style creates a modern, urban look and the red model will surely get you noticed! 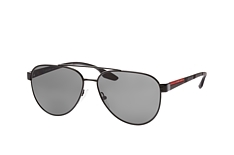 Whatever the occasion, these Prada Linea Rossa sunglasses are the perfect accessory. 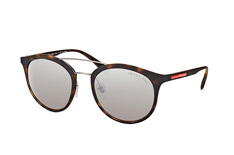 Ordering Prada Linea Rossa sunglasses online at Mister Spex is easy. 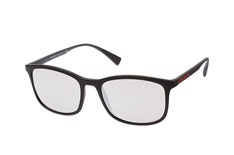 First, search for your favourite model. 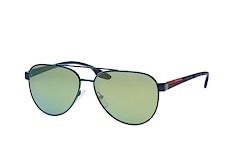 Look at the various product images and get a 360-degree view on the individual product pages. 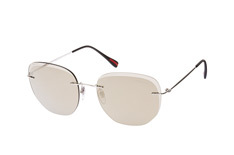 You can even try on the Prada Linea Rossa sunglasses with our Online Fitting Tool! When you've found the right pair of Prada Linea Rossa sunglasses for you, just place your order and Mister Spex will deliver to your door. We offer fast delivery all over Europe and if you are in anyway dissatisfied with your your new sunglasses, we offer a 30 Day Money Back Guarantee. 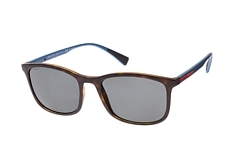 Just return your purchase and select a new pair from the Mister Spex online store. 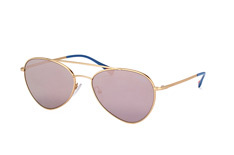 Or ask for your money back – it's as simple as that.